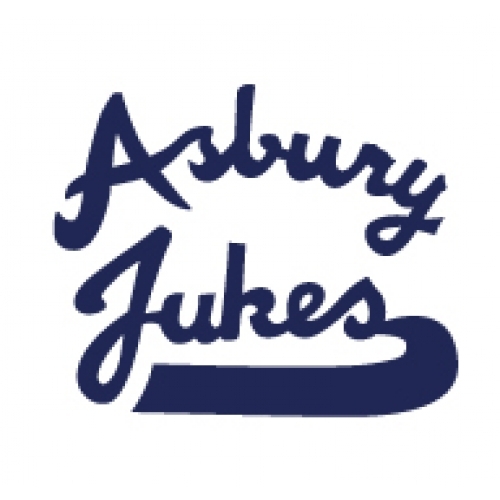 WELCOME to the official merchandise site for Southside Johnny and the Asbury Jukes. Check out the NEW items we have for sale! !